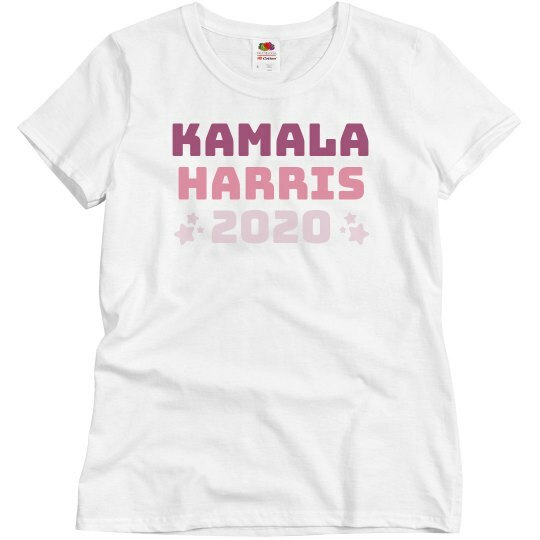 According to the odds-makers at various online betting sites, Kamala currently has the lead to earn the Democratic nomination for President in 2020. Which is great news for America. Vote for Senator Harris in 2020 and again in 2024.